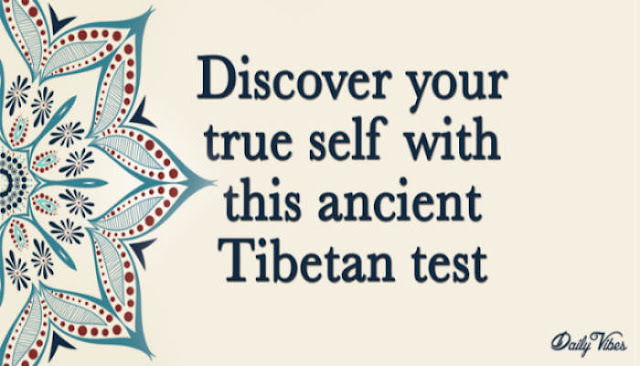 This Ancient Tibetan Personality Test is believed to have been created by the Dalai Llama. During the test, you are to turn off your conscious mind, relax, and go with the first answer that pops into your head. It’s okay to write your answers down so you don’t forget. something very important about yourself. • A dog is ________. • A cat is ________. • A rat is ________. • The sea is _______.